Welcome back to dHarmic Evolution podcast with me, James Kevin O’Connor, singer/songwriter, audio/video artist, and master storyteller. On this episode of dHarmic Evolution, we’re hanging with Idaho native Naomi Pslam! Naomi Psalm has a contemporary indie-pop sound, and she’s keeping her pick hand’s fingers dipped into many genres, to tell us her story! Her beautiful voice and catchy melodies are sure to grab your attention and get you moving! 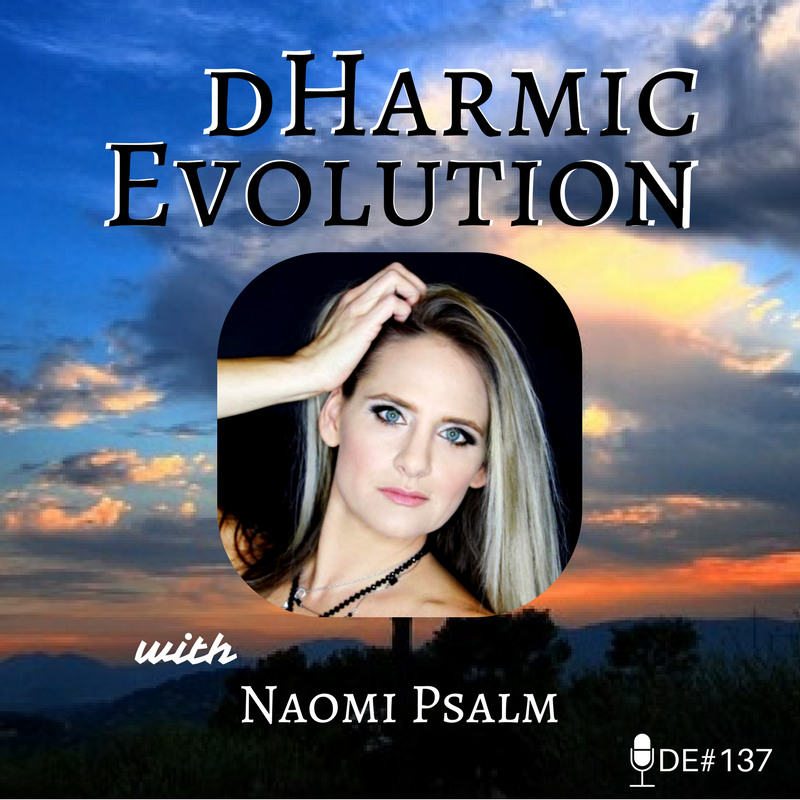 Hear about Naomi’s journey from a bright eyed teenager to a studio pro, on this episode of dHarmic Evolution! -Starting an indie-pop career at age 19! -Naomi lays down the story of her appearance on a hip-hop record! -The importance of volunteer work.